 SALT LAKE CITY— SEARCH Group Partner (SGP), a boutique recruiting firm headquartered in Utah, announces company recapitalization with private equity firm, Claritas Capital. In 2012, Ema Ostarcevic, decided to take the entrepreneurial leap, rounding up a group of investors and launching SEARCH Group Partners. Success was instant: in its first year of business, SGP experienced 591% growth; the second year, 228% growth, winning numerous local and international awards and recognition. Last week, Ostarcevic took the opportunity to buy out the majority of her investors and recapitalize SGP with Claritas Capital. This meant separating from the partner office in Tennessee, but now, true to its mission of supporting its own community, SGP can truly devote itself to its home state, Utah. And Utah needs SGP. In the last few years, the Beehive State has experienced jaw-­‐dropping growth. Utah was at the top of Forbes magazine’s Best States for Business in 2014—fourth in the nation for increase in employment, and forecast by Moody’s Analytics and EMSI to be among the top 10 in growth rates for jobs over the next five years. Oracle, Microsoft, Twitter, Vivint, Qualtrics, DOMO, Goldman Sachs, Adobe, Overstock.com and Ebay are just a few of the big names who are investing in Utah. As more and more companies have recognized the opportunities here and opened offices or relocated in Utah, SGP’s growth has soared, because these companies require qualified local talent. At the same time, SGP serves smaller, passion-­‐driven startup companies, businesses that will add to Utah’s culture. SGP’s clients include the nation’s top investment firms, tech companies, healthcare organizations, startups—companies seeking big opportunity in Utah and looking to hire hundreds of local people. That’s where SGP comes in. SEARCH Group Partners (SGP) is a premier boutique recruiting firm, conducting searches on a nationwide basis. SGP provides professional talent acquisition and consulting services. The services SGP offers include temporary, temporary-­‐to-­‐hire, permanent placement, consulting, executive search, on-­‐site solutions, outsourcing, and talent development. 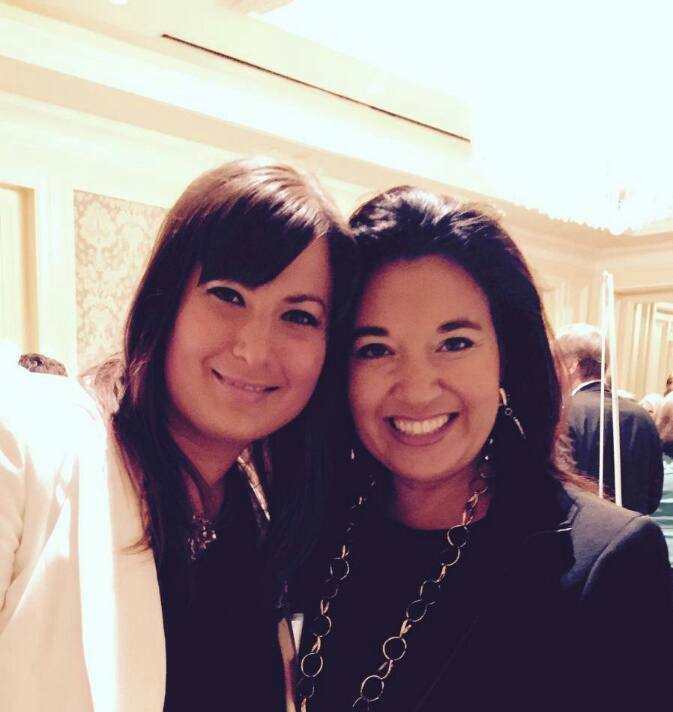 Search Group Partners and staff are also the proud winners of the following awards: Inavero’s Best of Staffing Client Satisfaction Award for 2014 & 2015; 2014 Bronze Stevie® Award in the Young Female Entrepreneur of the Year category for Women in Business; Utah Business Magazine Forty under 40 Award winners; Utah Business Magazine 2013’s 30 Women to Watch. Based in Nashville, Tennessee, Claritas Capital provides growth capital to technology, health care, and business services companies led by experienced management teams. Since 2002, Claritas has supported over 40 portfolio companies that have secured over $6 billion in financing. Their approach is to partner with talented executives addressing big themes within the industry they serve. The firm’s three equity investment partners bring over 80 years of combined industry knowledge to their entrepreneurs and embrace serving as a committed financial and strategic partner to their portfolio companies. The firm is actively deploying capital and has an opportunistic approach to investing, which allows them to invest $500,000 to $20,000,000.